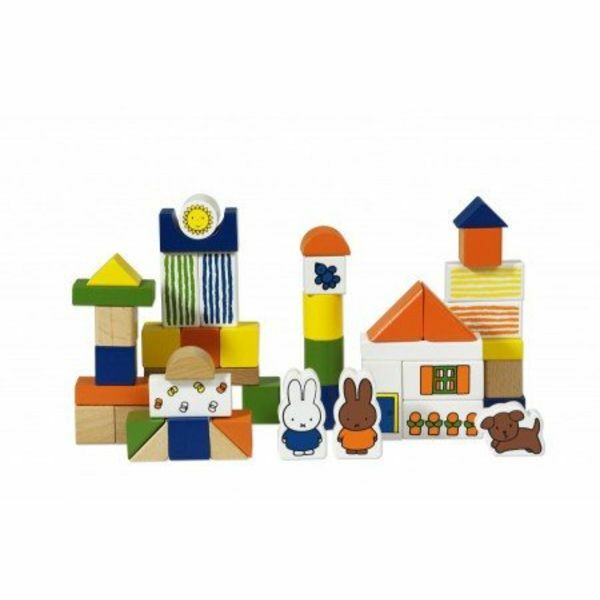 With 50 different wooden blocks in cheerful colors everything is possible. 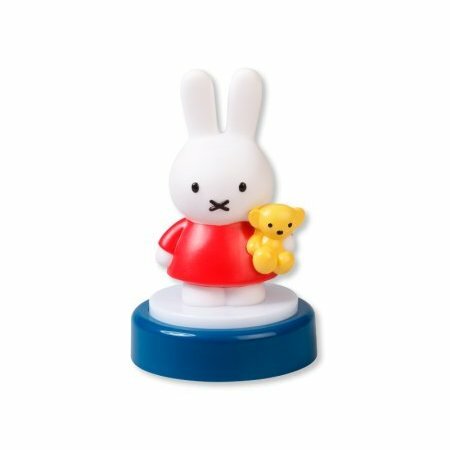 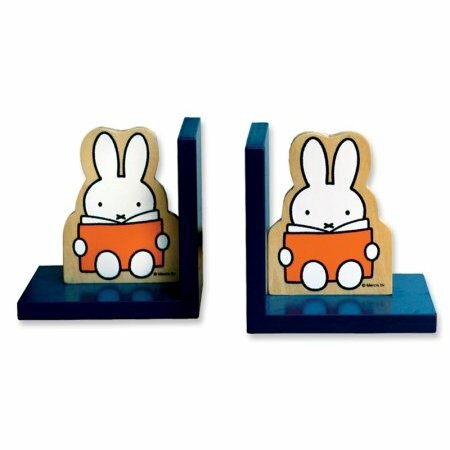 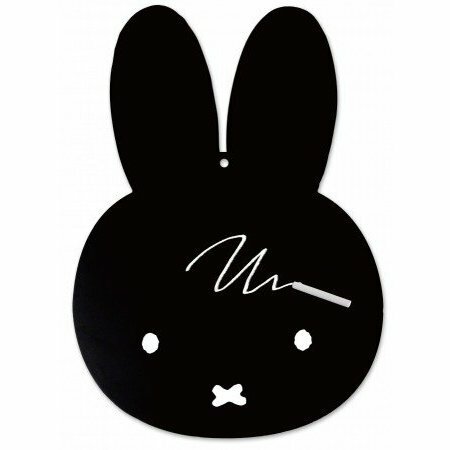 Create the world of Miffy yourself: build the house of the Pluis family and play with Nina and Snuffie. 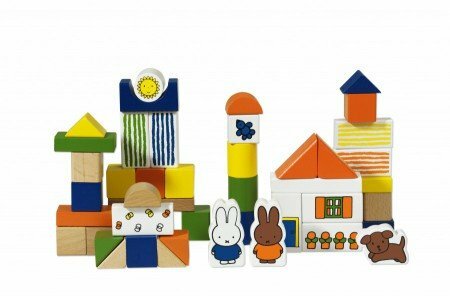 After playing, the cubes can be neatly put into the sturdy, cardboard barrel with lid and handle.